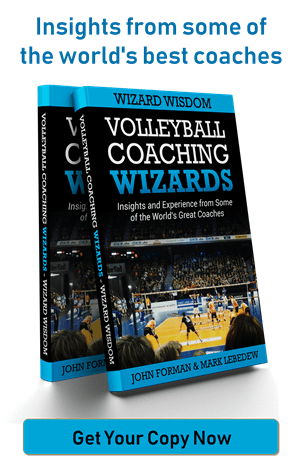 The most important coaching research I’ve ever come across is nothing to do the techniques or tactics or conditioning for volleyball. Or for any other sport. It’s never (to my knowledge) been presented in a coaching course and I’ve never heard fellow coaches talking about it. And despite my interest in practice (here and here), knowing it’s results does not help me prepare or conduct a good practice. But it is still the most important coaching research ever. The research identified the Hawthorne Effect. It is named after a series of experiments that studied the effects on output resulting from changing work conditions in various environments. The simple findings of the original experiment were that changing work conditions, even slightly and even returning to an original conditions, led to increased output. One of the interpretations of this finding, is that people respond positively to interest being shown in their work, particularly if that interest is intended to help them. And why is this important coaching research? Simple really. Coaching is, in it’s essence, a people oriented activity, and understanding people’s motivations and reactions is a central part of the coaching process. I am reminded of the Hawthorne Effect often in my daily coaching, most recently last week. After spending ten minutes with a player going through a bit of a slump, his training performance at the next session improved 100%. There was no real, valid reason for this. The ten minutes we spent hitting those few extra balls didn’t teach him anything new, he didn’t actually hit any of them particularly well (potentially explaining boosted confidence leading to increased performance) and the structure of the drill itself (blocked, unspecific, i.e. wrong) gives no clues. But performance increased nevertheless and I am left to consider, as so often before, that the simple act of trying to improve performance can bring results (at least in the short term) that are completely unrelated to the content of the act. What is important in that moment is the intent of the act; the 10 minutes of my time that I spent with the player trying to find a solution to his situation. So according the Hawthorne Effect, while trying to lift an X-Wing fighter out of a swamp will not lift an X-Wing fighter out of the swamp, trying to improve performance actually can. And that makes it the most important coaching research ever. Great post Mark. The Hawthorne Effect is a very classical piece of business theory. The guy that was heavily involved in the research was a guy from Adelaide, Elton Mayo. People don’t remember what you did for them, they only how you made them feel. Have to love a post that relates volleyball to Star Wars! I agree completely with the concept, the question I have though is: What if you don’t have that 10 minutes? get a lackey who does and occasionally pop you’re head in and see how it;s going. The 10 minutes doesn’t have to be on the court. the 1-on-1 style of management is quite popular today. We followed the lead of this other animation studio and started doing weekly 1-on-1 meetings between “managers” and their subordinates (http://www.manager-tools.com/). Recently I asked a bunch of teenage boys in various sports who their best coach was and what they did that made them so good. 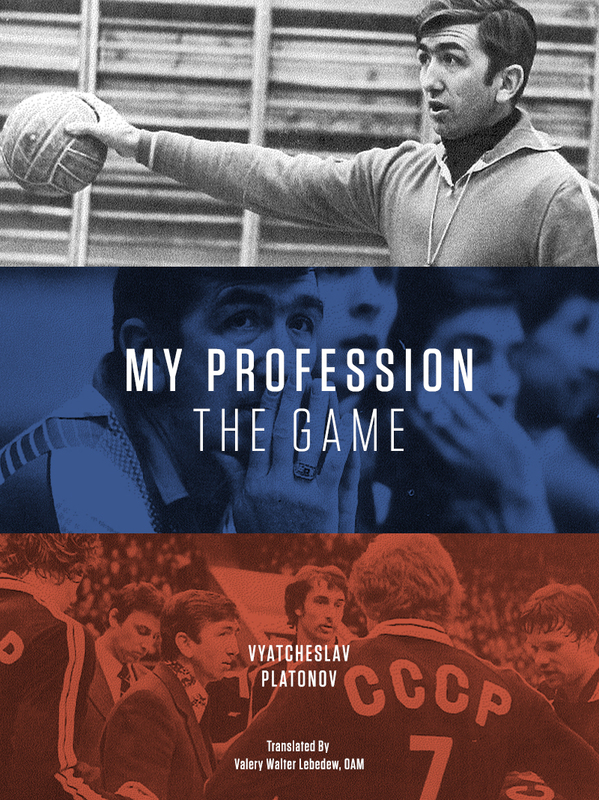 consistently across different sports, they said the coach had a good 1-on-1 rapport with them and would speak to them (and every individual 1-on-1) about what they needed to do in the next game. The bad coaches had a rapport with a couple of players and didn’t speak much to the rest. Sports and Management/Business are becoming increasingly similar. Alastair Clarkson has an MBA. Arsene Wenger has a Masters in Economics. These are guys that treat what they do as an enterprise with lots of employees. In business, they don’t talk about “management” concepts anymore. it’s all “leadership”. I have some research, unfortunately in Dutch, that apparently shows that in a survey of professional athletes across a range of sports in Holland, the most important quality in a coach is that he’s ‘a good guy’. Technical competence was not ranked highly. I guess (having neither read the article or talked to your teenagers) that this would support what your teenagers said. I’m a strong believer that coaching is primarily about the individual relationships. Coaches need to connect with the individual. If the athletes recognise that as being the coach’s priority, then they will succeed personally, and so will the team. I bet meanwhile you are able to read German. Here are some resources related to your topic. They combine the Hawthorne and the Zeigarnik effects. The Zeigarnik effect states that people remember uncompleted or interrupted tasks better than completed tasks.